The main purpose of a Moisture Meter Calibration is simply to ascertain the level of moisture of any substance. 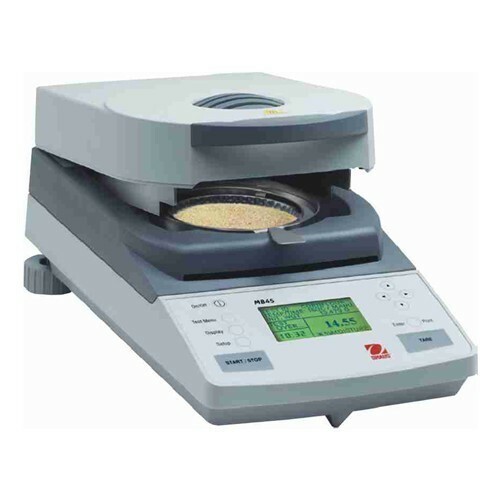 The moisture meter is designed in an alphanumeric LCD display which displays the moisture percentage, temperature, time commodity name, commodity code pressure. Further, the service provided by our high skilled expert quality analyst in order to provide accurate measures of the moisture in the atmosphere. These calibration meters are appreciated by clients for its easy operations and maintenance. We have complete allegiance in rendering highly demanded Moisture Meter Calibration services. Moisture Meter is utilized for measuring the moisture content in a material hence getting an inaccurate result is not a viable option for critical environments. We are offering NABL traceable calibration certificates of moisture meters at our highly advanced labs and at clients’ site. We are the leading Calibrators and Service Provider of Moisture Meter in Kerala, Pondicherry Andhra Pradesh Karnataka & TamilNadu Areas; Chennai, Coimbatore, Cuddalore, Dharmapuri, Dindigul, Erode, Kanchipuram, Kanyakumari, Karur, Krishnagiri, Madurai, Nagapattinam, Namakkal, Perambalur, Pudukottai, Ramanathapuram, Salem, Sivagangai, Thanjavur, Theni, Nilgiris, Thoothukudi, Trichy, Thirunelveli, Thiruvallur, Thiruvannamalai, Vellore, Villupuram, Virudhunagar, Ariyalur, Thirupur, Thiruvarur. Looking for “Moisture Meter Calibration”?